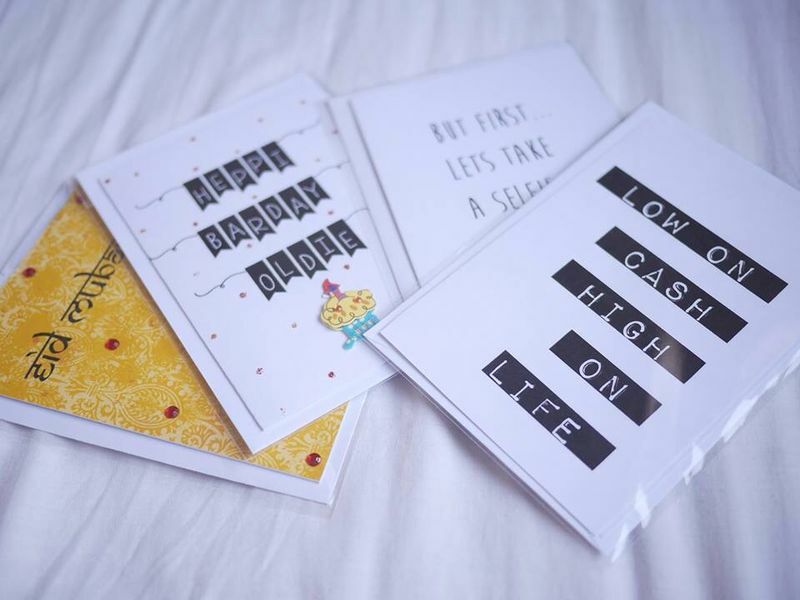 Recently, I was lucky enough to receive some beautifully hand crafted cards from KhanomKards – an independent online retailer who sells unique and quirky cards. I received four lovely cards and a beautiful hand written note from them; and I couldn’t be more happier with what I had received. The reason why I love this company the most is that they donate 30% of their sales to charity! 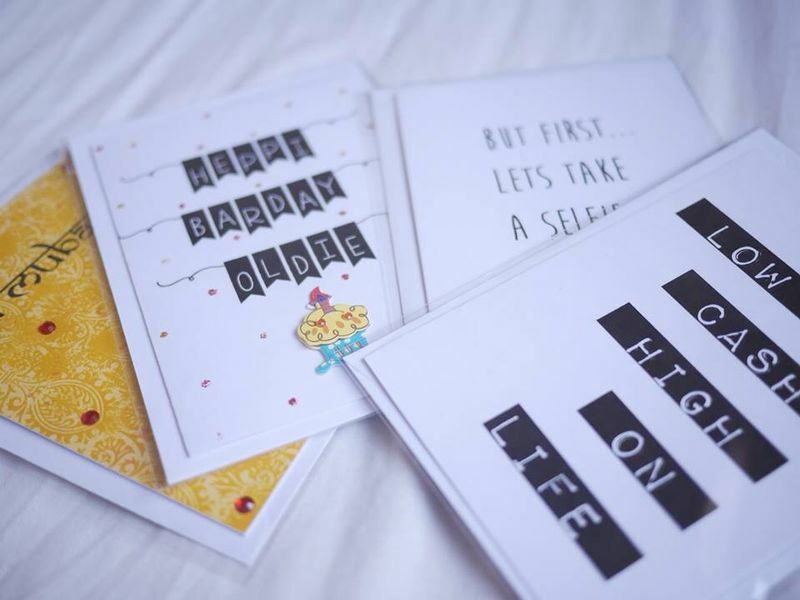 I absolutely adore all the cards, as they are all hilariously different, and I have to say “Heppi Barday Oldie” in the most freshiest voices everrr! 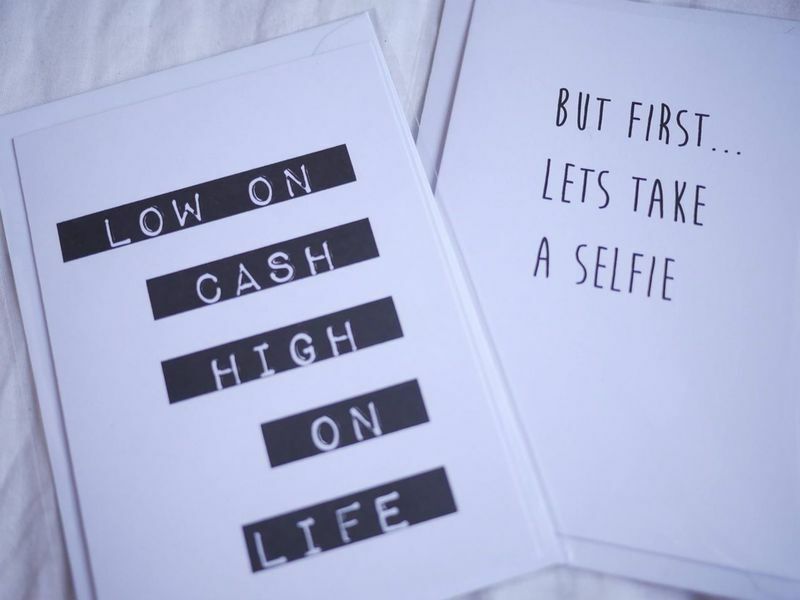 The other two text cards make great statement cards – which are great to send to a good friend or two. 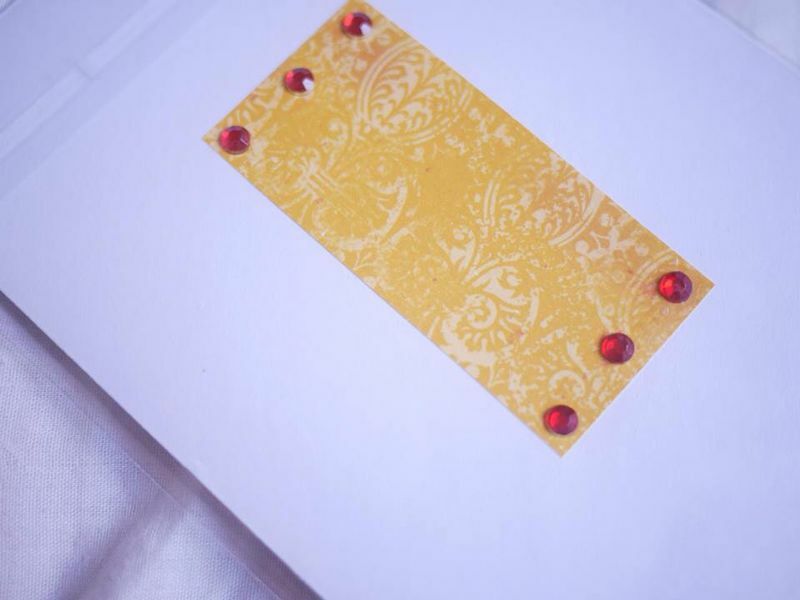 By far, my favourite one is the “Eid Mubarak” card as it captures everything that typical asian Eid may incur. They have many more Eid card designs on their [E T S Y S T O R E] which I adore! and I can’t wait to get my hands on a few more, In Sha Allah. Honestly, I couldn’t be any more happier with the quality of the cards and the design of it also – they definitely don’t feel cheap nor do they look tacky. I love the 3d aspect of the card also. Moreover, I am thoroughly surprised and happy with their service. Definitely purchasing more, and I wish KhanomKards all the success with their business endeavour; and may they raise more money for their chosen charity also! Check out their designs [H E R E] on their Instagram page.